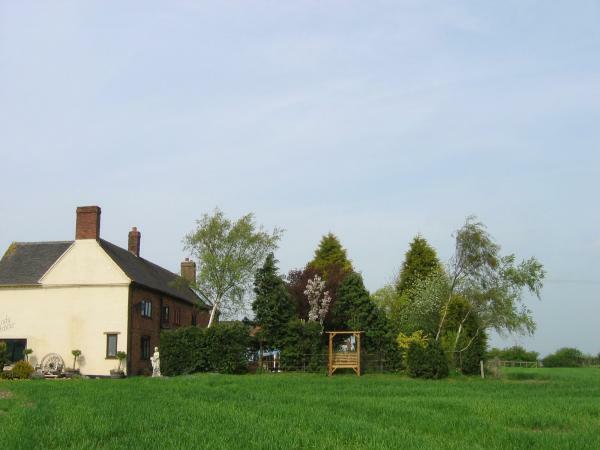 Windy Arbour is a hilltop farmhouse providing self-catering accommodation in the converted annexes. Enjoy the spectacular panoramic views and beautiful NGS garden. The perfect chill-out location after a busy day at Alton Towers and well positioned for exploring Staffordshire, the Peak District and surrounding areas.